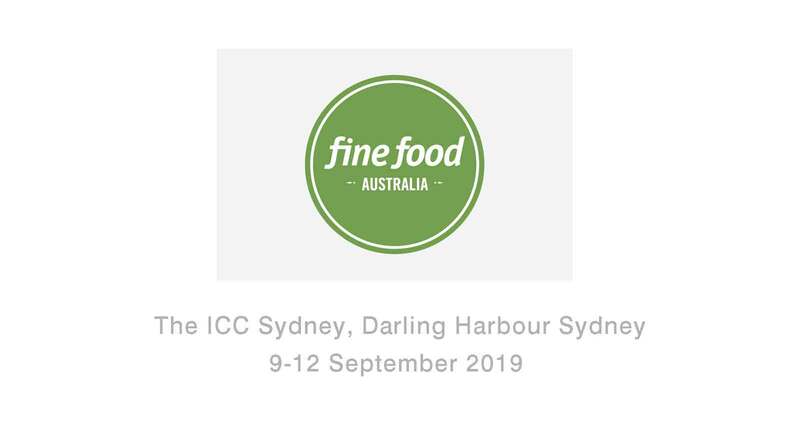 Fine Foods Australia—the premier foodservice industry expo—will be on again this 9-12 September 2019. This year the venue will be the ICC Sydney, Darling Harbour Sydney. Once again Williams will be proudly displaying a range of premium cabinets for industry visitors to inspect up-close. We will have more updated information as the event gets closer.